These days kids love video games more than a lot of other activities. While video games are good for developing problem-solving skills and deductive reasoning, they’re hurting children physically with how sedentary it makes them. Lately, developers have been working to remedy the problem by creating titles that encourage aerobic activity. Five such titles will be examined, specific to the Playstation 3 system. This game allows the player to work out by using two Move controllers to punch targets, perform combo moves, and work on punch timing much like when working on a speedbag. 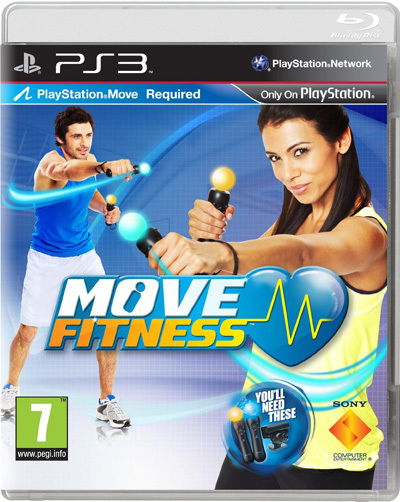 A nice feature of Sony Move Fitness is the ability to compete with friends over the Playstation Network or work out offline together. 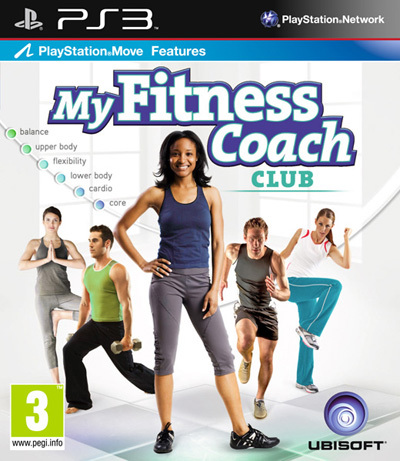 This title, compatible with the Playstation Move, allows the player to create a personalized fitness profile. 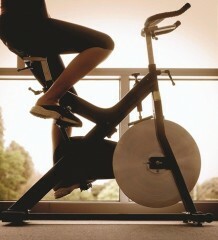 It was developed with fitness professionals to insure precision and effectiveness. Unique to this title, the game will allow the player to use their personal music library. It also provides statistics to track progress, as well as downloadable content to spice things up. 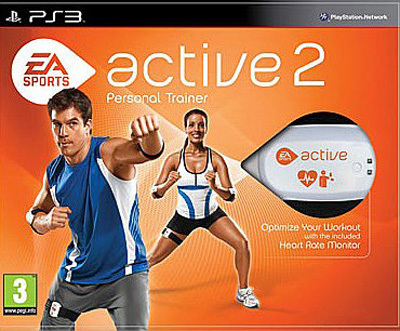 The most advanced of the group, EA Sports Active 2 features total body tracking via leg and arm straps as well as a heart rate monitor that come with the game. It allows players to use a three-part nine week program or the ability to customize their own regime, sporting over 70 exercises created by professional trainers. EA Sports Active 2 also has downloadable content available to keep things fresh. It also allows players to track progress and compare stats with friends via an online community. 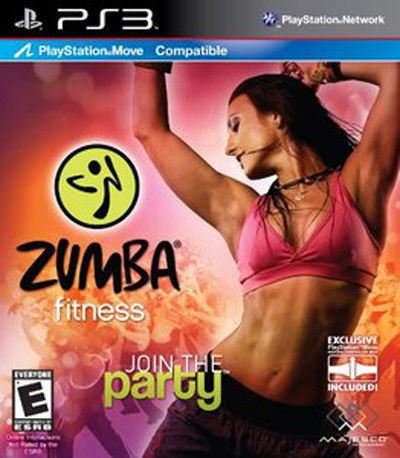 Zumba Fitness brings the intense workout and Latin flavour of the original Zumba dance workout to the PS3. 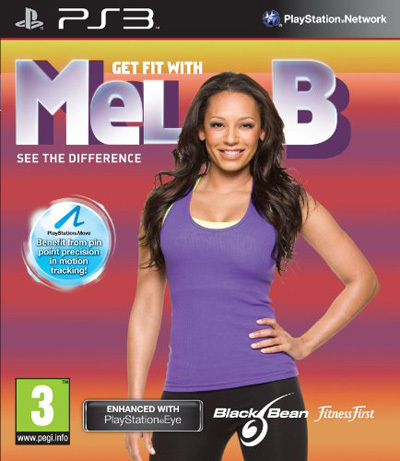 It includes more than 30 Zumba routines, some exclusive to the game. With its fast pace and dance-centric focus, it promises to make the player forget that they are even exercising making it one of the most popular PS3 games. This is the new dance and fitness craze and now from the comfort of your own living room you can get hot and sweaty with no strangers around, just perfect. So get your self into GAME or nearest computer game shop and you can now burn the calories as well as play video games all day, amazing. See you sweating soon. James is an avid keep fit fanatic who loves games and his kids.